0% 1 Each 1. 19 quart 16905112 3. 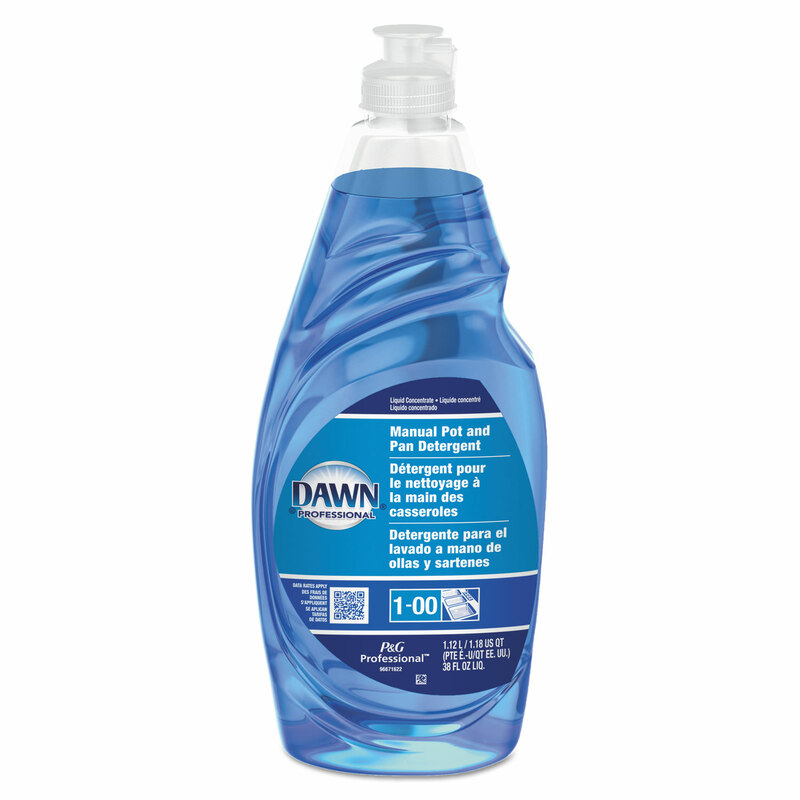 68 lb Dawn Dishwashing Liquid offers more grease-cutting ingredients in this improved formula. 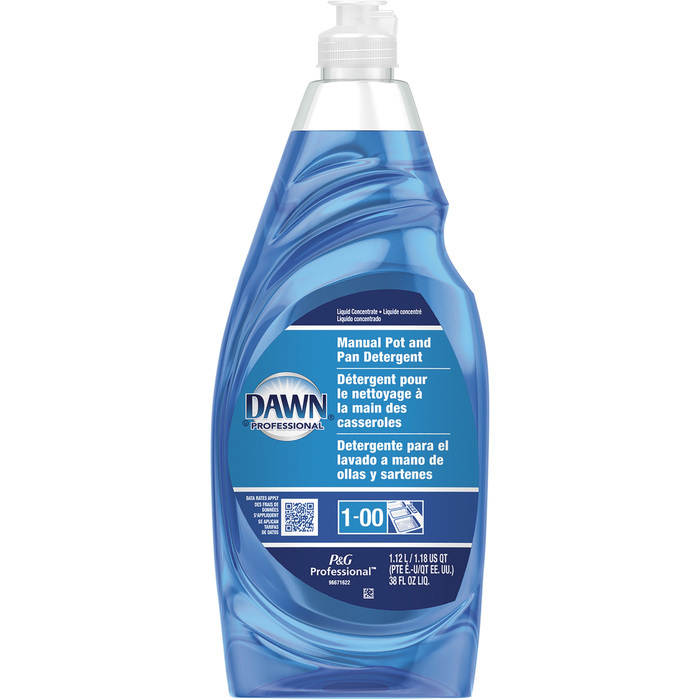 Liquid Dish Detergent, Original Scent, 38-oz.